This fabulous family home located in beautiful Island Lakes is exactly what a growing family needs! 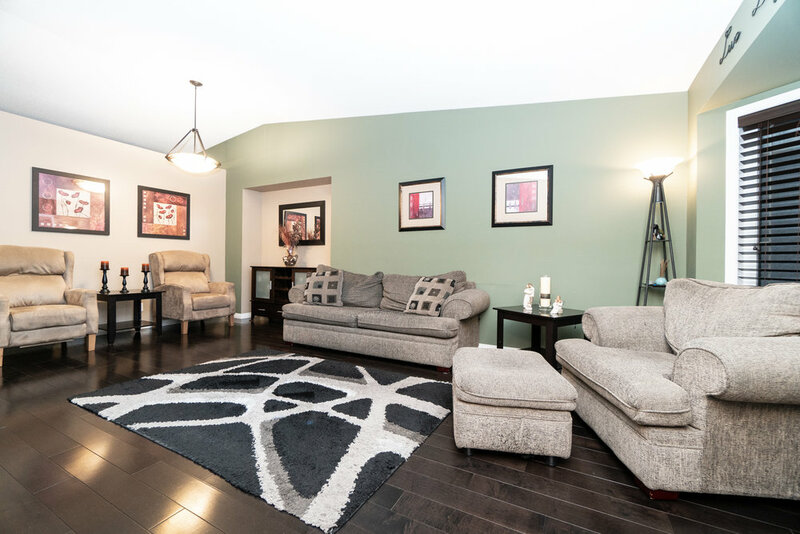 With nearly 1800 sqft of living space, you’ll fall in love with the open and airy feel of this spacious bungalow! This main floor floor begins with a large living room, featuring vaulted ceilings, a large bay window and gorgeous hardwood floors. 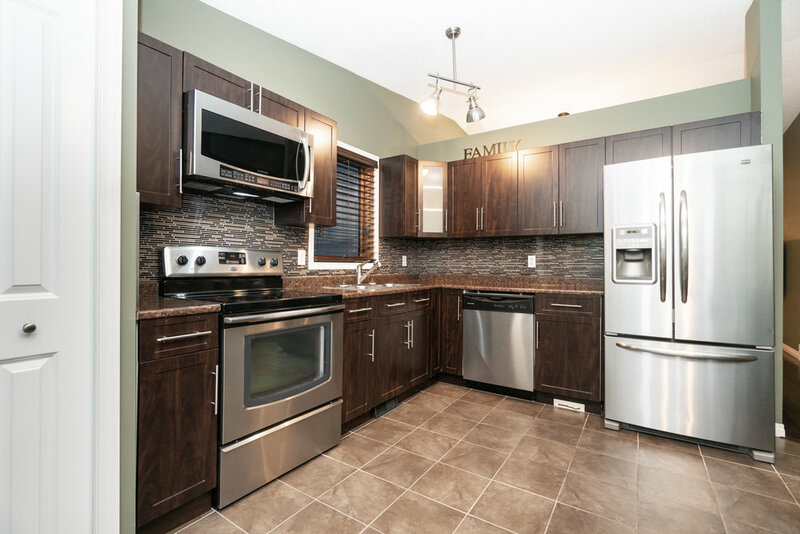 The newly redone kitchen and dining area features stainless steel appliances, stylish dark cabinetry and stunning backsplash! The master bedroom is well-sized, and features a spacious 3-piece en-suite. Two additional bedrooms, and a 4-piece bath complete the main level. The basement is fully finished, and perfect for family life! Featuring a massive rec space with a built-in entertainment unit including gas fireplace, additional den area, as well as a 2-piece bath. Outside, your fully fenced & landscaped back yard oasis awaits! 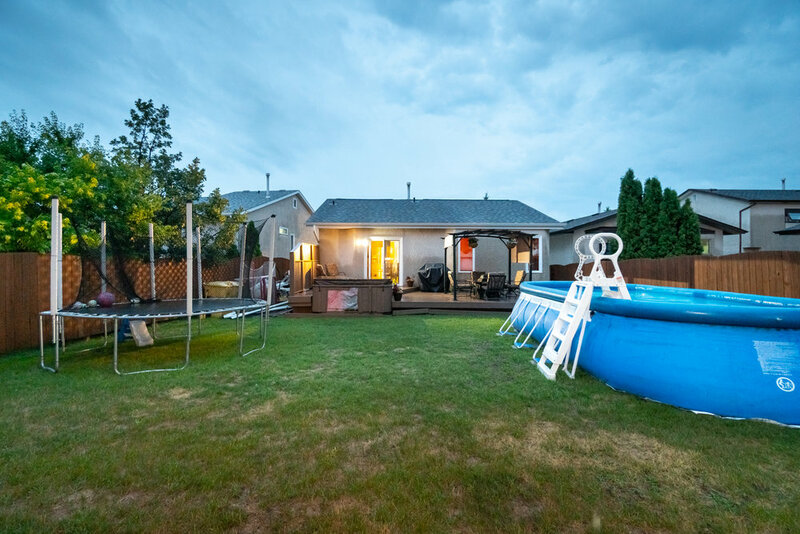 Complete with massive deck and hot tub – perfect for entertaining guests and family! Also featuring a double attached garage and newer roof (2012) – call today!